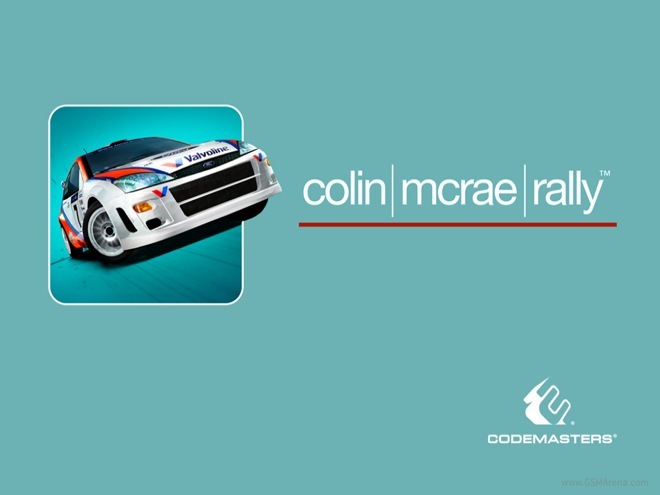 The Colin McRae Rally series is the epitome of rallying games. The very first game came out back in 1998 and although the series has largely stuck to consoles and the PC, there have been a few versions for handheld device along the way. Disney’s original Where’s My Water? game has been pretty successful. 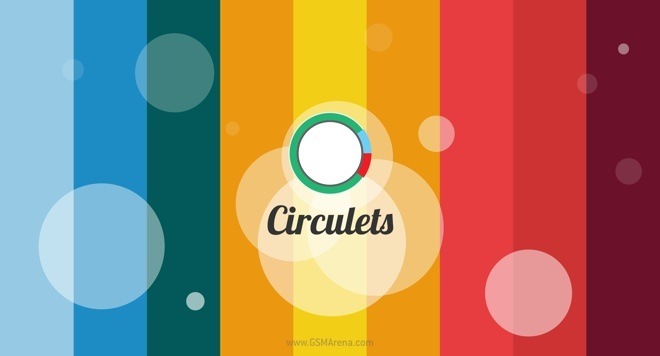 Combining simple mechanics with thoughtful puzzles, it was a great way to quickly pass time. It’s sequel, Where’s My Perry? introduced a new character and story along with some new gameplay elements. 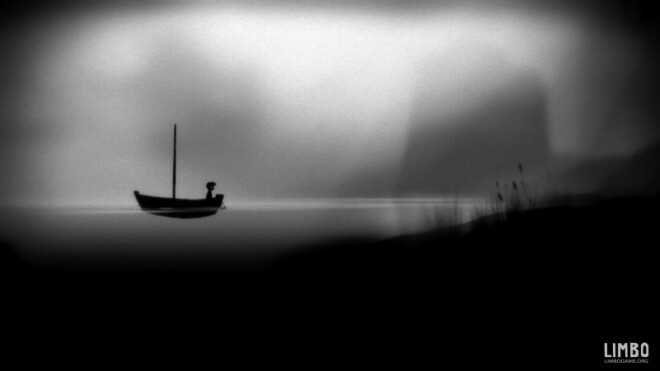 For seasoned gamers, especially those who regularly haunt the dark gray alleys of Steam, Limbo isn’t anything new. Released back in 2010, the game was incredibly well received by everyone and has won several awards ever since. You can’t call yourself a gamer if you never played Contra. 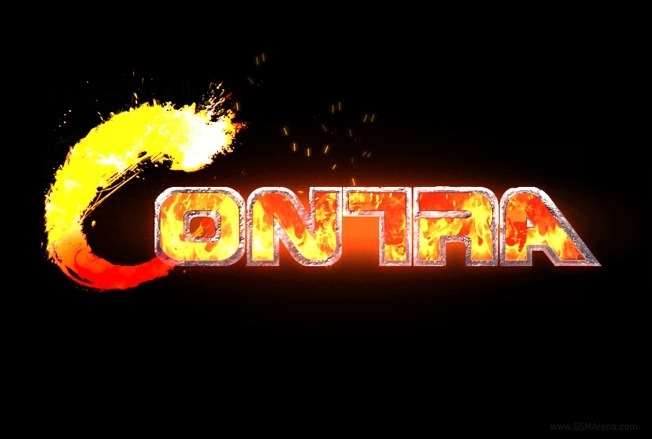 Released back in 1987 for the NES, Contra went on to become a cult classic and one of the best 2D side-scrolling action adventure games of all time that every gamer has a soft spot for. Fish Out Of Water! is the latest creation from Halfbrick Studios, the people who brought us two simple but highly addictive games – Fruit Ninja and Jetpack Joyride. Last year we reviewed the new Karateka game on iOS. It was a remake of the 1984 game that was originally released for the Apple II. The original game has a cult following and although the 2012 remake was a decent effort it didn’t quite have the charm of the original. 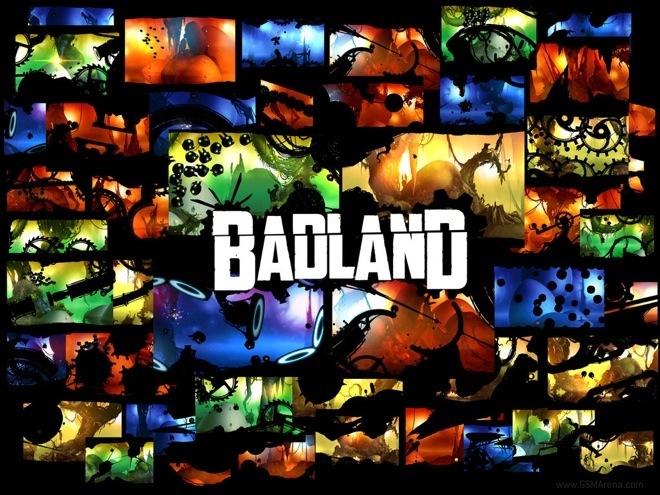 Badland is a 2D action adventure platformer where you control one of the game’s unnamed creatures through a maze of deadly traps. The original Cut the Rope has been a rousing success. Known for its simple yet challenging gameplay and adorable animation style, the game was a hit with all age groups. It later spawned a sequel in the form of Cut the Rope: Experiments, which introduced new levels and gameplay mechanics. Disney is no stranger to making video games. Over the years, there have been several games released on various platform with the Disney logo on them. But when asked to name any of these, you’d be hard-pressed to come up with even one. There are big, complicated games, with guns, cars and explosions, missions to complete, stories to follow and characters to remember. Then there are simple games with just one objective where you have to do one thing over and over again till you get it right. PUK falls in that latter category. Those who are into fishing would know that it’s not a terribly exciting activity. In fact, fishing is often a way for many to spend hours relaxing by the water, with the occasional tug on the string providing the only entertainment whatsoever. But what if you had a toaster, hairdryer and chainsaw attached to your hook? The original Temple Run hit iOS back in 2011. The game was an instant success, reaching the top of charts around the world. It arrived on the Play Store last year and saw similar response from Android users as well. It was also last year when Imangi released Temple Run: Brave, a variation of the original game made in collaboration with Disney for their movie ‘Brave’. It featured a new character and different level design but was essentially the old game in a new wrapper. But earlier this year, Imangi released Temple Run 2 that brought with it completely redesigned visuals and some new gameplay mechanics. 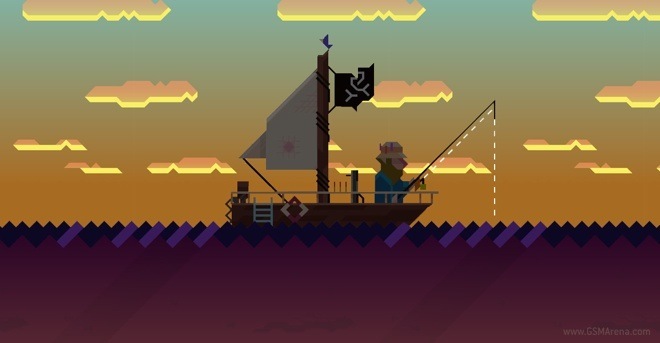 It’s not often that we come across exclusive game titles for Android. The only other Android exclusive title we have reviewed so far was Puddle THD, which is in fact so exclusive that it only runs on NVIDIA Tegra devices.